Today I had the honor of reading a very special story to a bunch of wiggly, curious, diverse, brilliant and open minded second graders. Greyson spends a small amount of time in this classroom each day, and I wanted to start an open and honest dialogue with these kiddos. 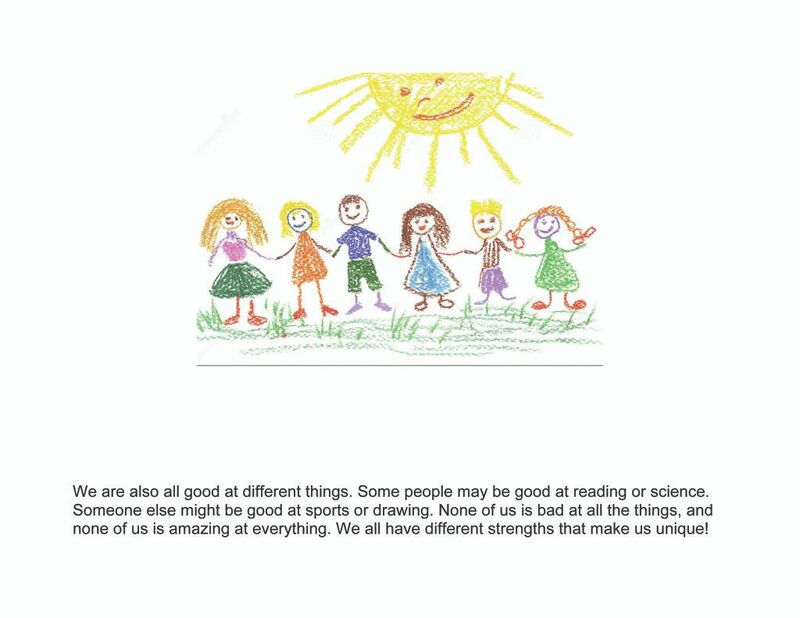 Second grade is still so young, but not too young to notice differences. I thought long and hard and for weeks about how I could talk to them honestly, without feeling like I was betraying or disgracing Grey. I debated if I should even do it at all. I put myself in my second grade mind- How would I feel listening to this story? How would I feel if the story was being told about me? I thought and I thought and I thought until my eyes crossed and my mind grew dizzy. 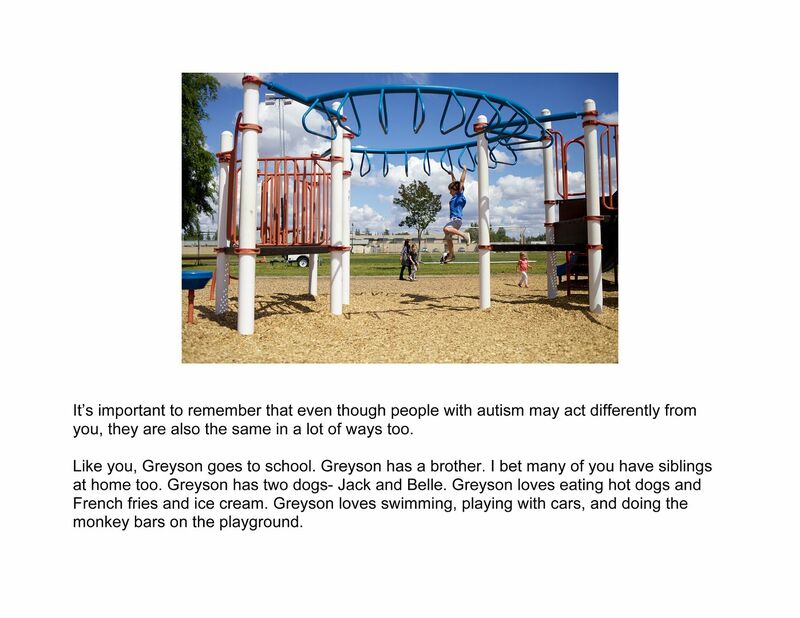 I bought different books on explaining autism and differences and thought about reading those. They were all so indirect and just didn't feel like me or Grey at all. And then one Saturday morning I woke up and I wrote. And I wrote and wrote and then wrote some more. I couldn't stop. I was in my pajamas until 1pm, in my bed- writing and creating and thinking and feeling. And on that day the story I am about to share with you was born. 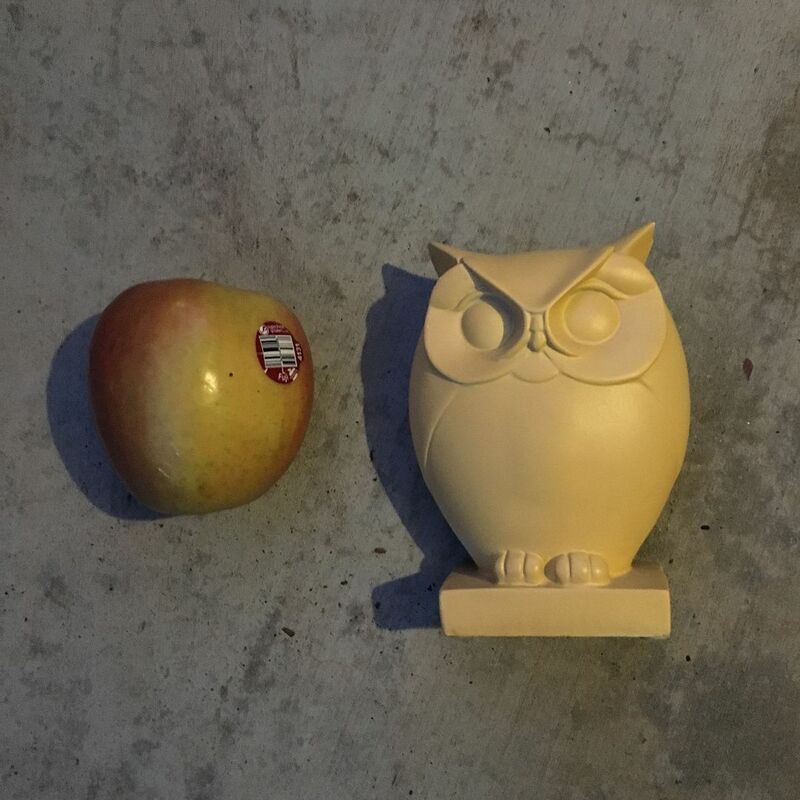 I started by sharing some objects with the kids. "How about these items?" I asked, again looking for same and different. "Now these items may be a little trickier", I told them. "How are these items different?" 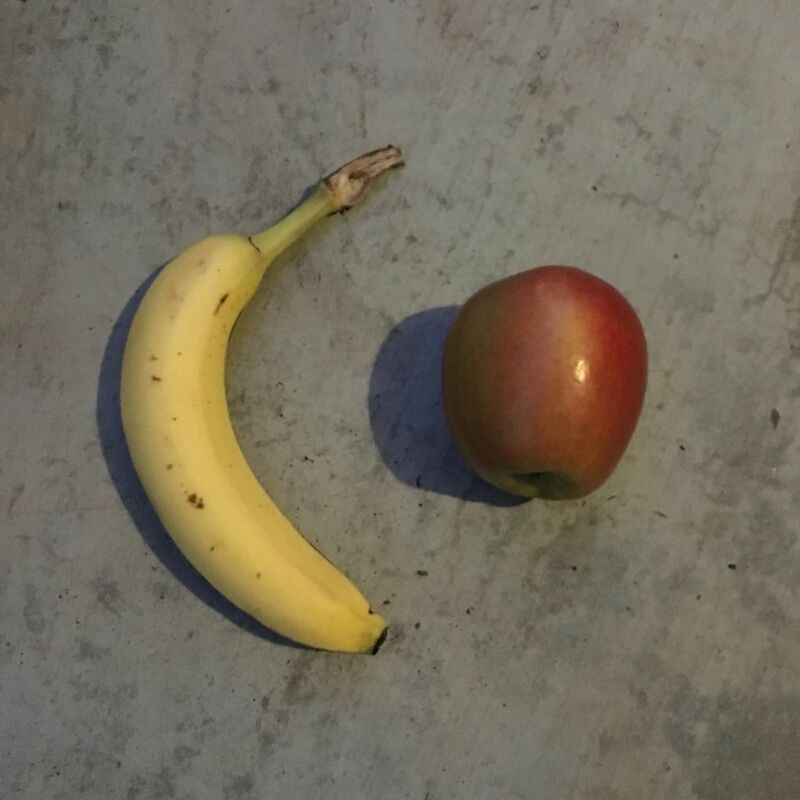 "Well one is a decoration and one is a piece of fruit", a child answered. "How are these same?" I asked, wondering if this would stump them. They had the GREATEST of answers: They both have a sticker on them (which they do. 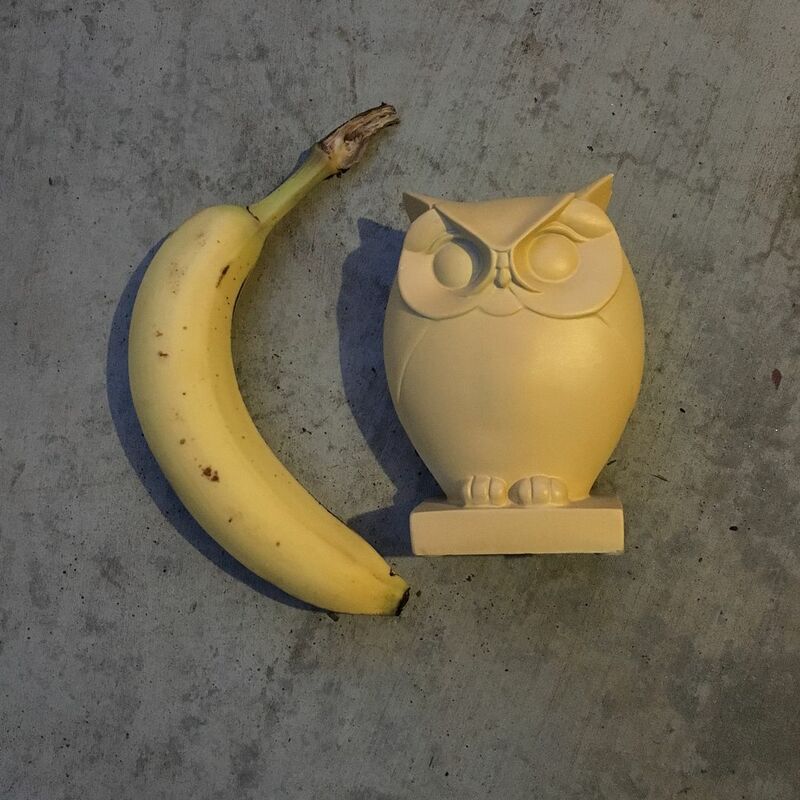 The yellow owl has one on the bottom.) They both cost money. Yes, yes, yes!!! I squealed, so excited that they were coming up with answers I hadn't even thought about. "They are both smooth", I added. It's hard to describe how I felt reading the book. Some mixture of profound sadness, and absolute elation and joy and love and acceptance. 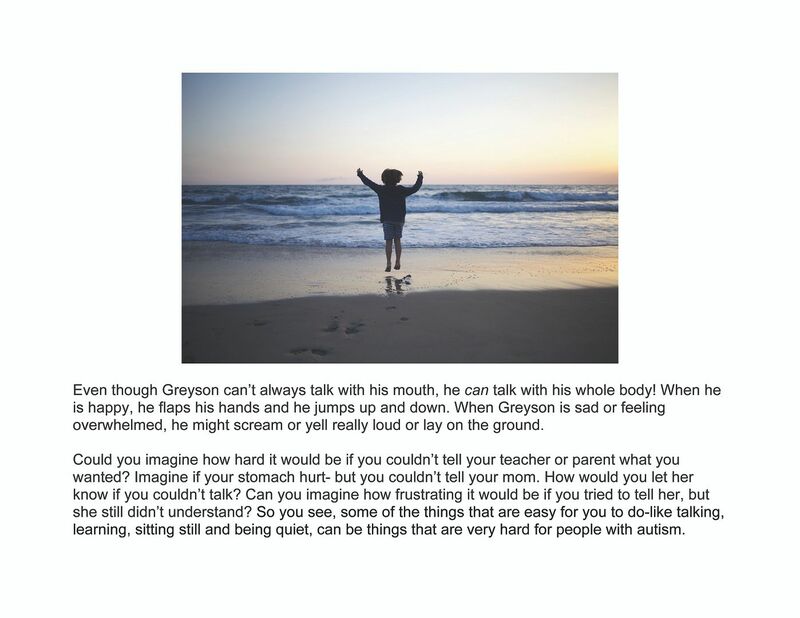 "Does Greyson really learn how to talk better when we talk to him?" One little boy with bright eyes asked. "Absolutely," I told him. His eyes lit up even brighter. A precious little girl walked up to me afterwards. "I really like your book." She told me. And then she hugged me and said, "I love you." Oh you guys- I melted, and then froze because I didn't know what to do. Do I say I love you back? Will I get arrested? It was like I was looking down at a little me at that age who just wanted to love. "I love you too." I told her. Because I realized instantly, I'd rather get arrested than hurt her feelings. And I really did love her. And I love you dear friend, reading this too. And gosh, I love second graders. 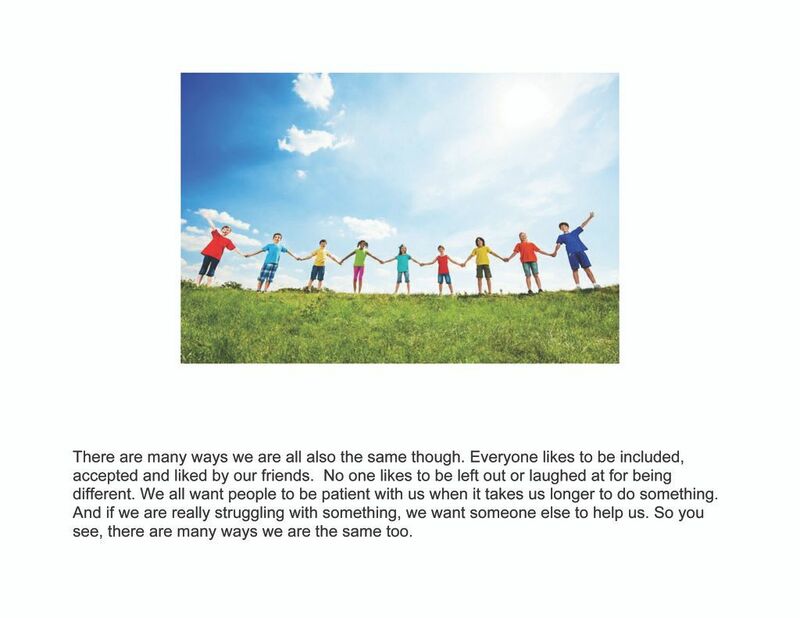 A place where someone who has autism really isn't different at all. When the world hasn't yet told you the dumb, made up rules like- You aren't allowed to tell people you don't really know that you love them. I think that rule needs to be tossed out. 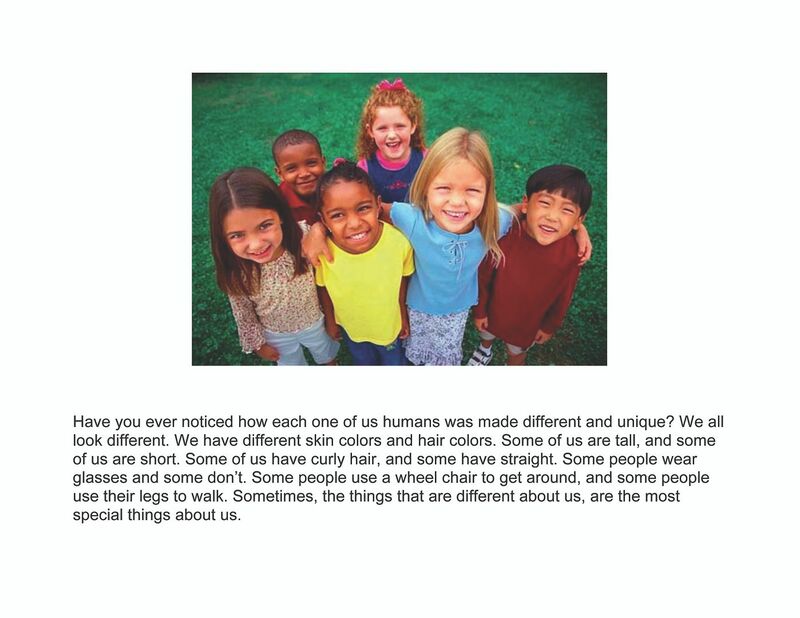 These kids are so smart, and it's so easy for them to figure out how we are different AND how we are all the same too. It really made me realize that grown ups are the ones who get stuck on the different and lose touch with the same part. Turns out those little nuggets weren't the only ones who learned today. I'm so grateful for all the lessons they taught me, important ones that I will carry with me for always. Thank you Chrissie. Every school in the world should have a copy of your 'story'. Please get that published! Amazing Thank-you! 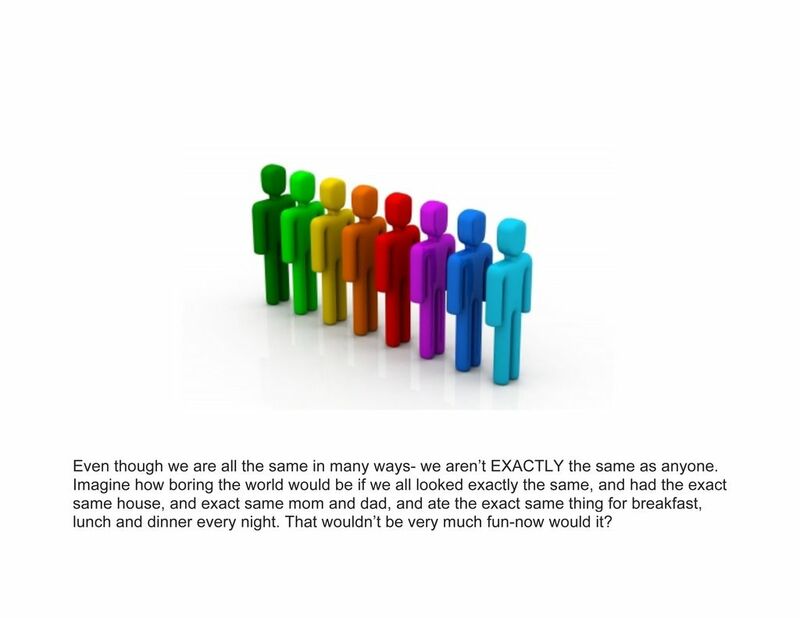 I shared a link to this blog to our school's guidance counselor as I thought that she would be interested in your lesson as she tries to teach similar lessons. It was wonderful. Great job! This is fantastic! It needs to be published. I'm going to share it with my kids. That's an amazing book. 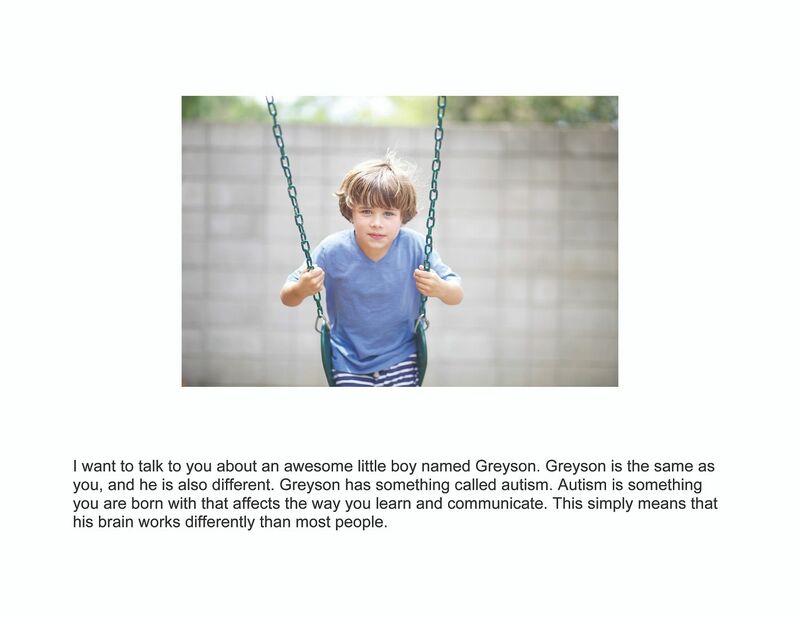 What a wonderful thing you did, for both Greyson and every child in that class. Bravo! Your book is wonderful! Thank you for sharing it! This is great! Every classroom should have this!!! Amazing! Love it. Thank you for this. It describes my little one so well. 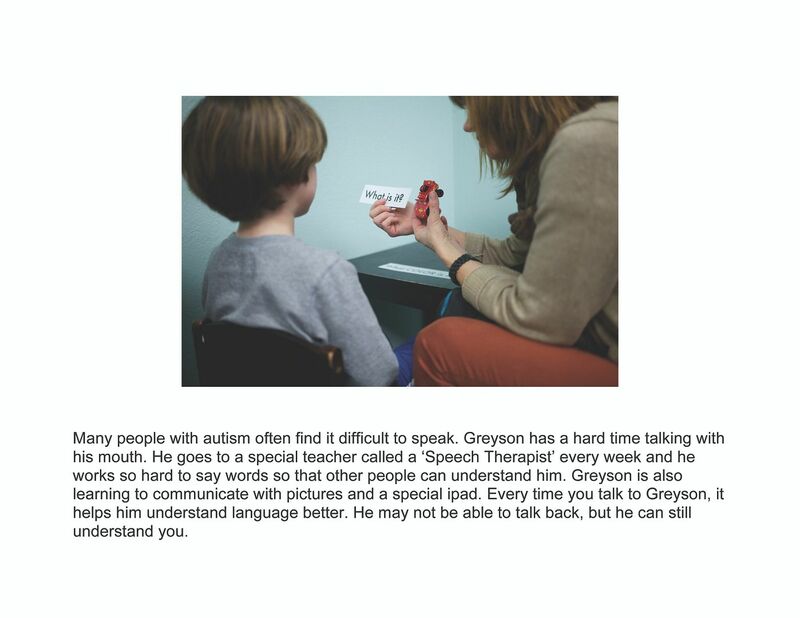 It is good that the teacher welcomed you in to tell Greyson's story. Every child needs an advocate for his/her "story." What a wonderful book you created. And as the mom to 4th grader props to you for speaking in front of the class. It's always scary to me. You are a great mom. miss hearing from you! hoping all is well with you and the family. I'm sure all of your fans are sending you their best wishes during your unusual "pause," as am i. hang in there mama. Hi there! I'm a speech-language pathologist (like many of your followers) who works with children, and I just want to commend you on being such an amazing and inspirational mother, teacher, and advocate. I will be sure to share this with as many people as I can. Thank you! Loved this story and how the kids reacted to it. We have to remember the beautiful young children who will grow up and make this world a better place when they are taught the right values at a young age. 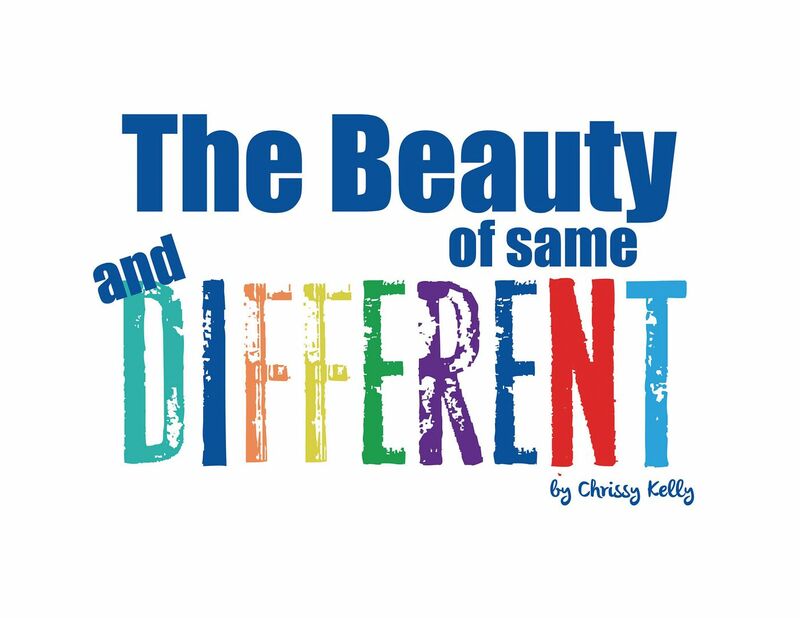 What a beautiful story on being different- and the same! 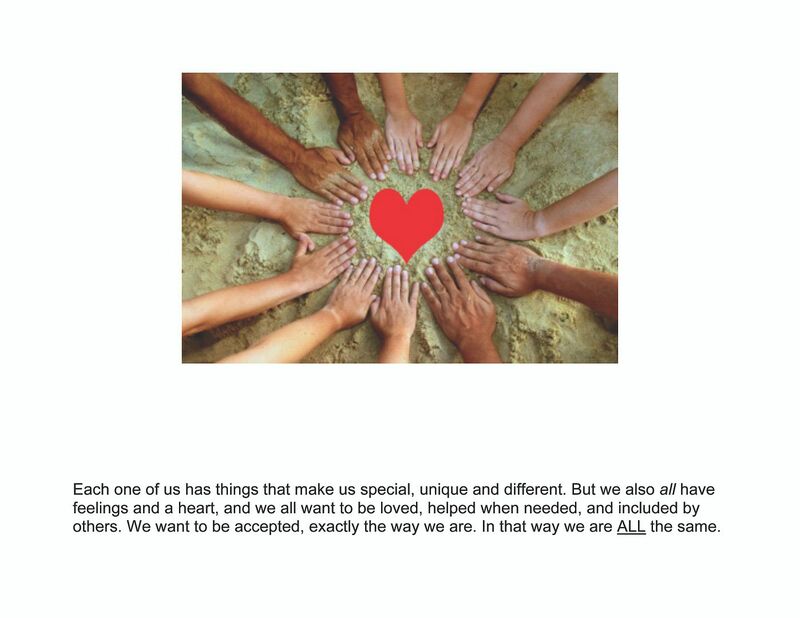 I teach in an ASD classroom, and I'd like to share your story with teachers and students.